After first launching with support for American Express credit cards last November, Apple Pay now support the vast majority of Canadian-issued credit and debit cards. 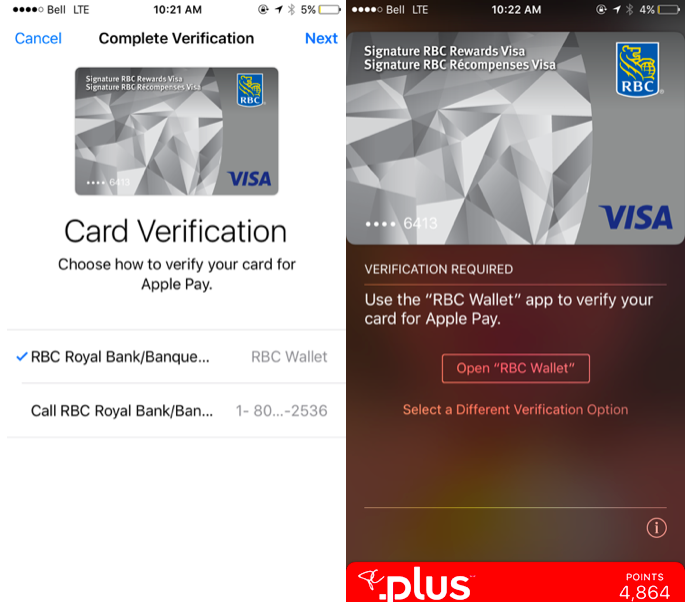 Apple Pay can now be used by Canadians with credit cards from CIBC, RBC, TD Canada Trust, BMO and Scotiabank, ATB Financial, and Canadian Tire Financial Services. In addition, CIBC, RBC, TD Canada Trust, BMO and Scotiabank customers can also use Interac debit cards to make a purchase. Apple Pay is Apple’s mobile payment solution. It works with the iPhone 7, iPhone 7 Plus, iPhone 6s, iPhone 6s Plus, iPhone 6, iPhone 6 Plus, iPhone SE and Apple Watch Series 1 and Apple Watch Series 2. Apple Pay will not work on the iPhone 5 or iPhone 5s because it lacks the necessary NFC chip (but will work if you connect your Apple Watch to it). In addition, iOS users can make in-app Apple Pay purchases with Touch ID-equipped iPad Air 2, iPad mini 3, iPad mini 4 and iPad Pro. Open the Wallet app, which used to be called Passbook with iOS 8, and this will launch Apple Pay. You’ll be prompted to add a valid credit or debit card and then asked to enter your Apple ID password. Once you select the card of choice, you can either enter in manually or use the iPhone’s rear camera to capture the credentials. Users will have to verify the expiry date and the CVV number for security reasons. 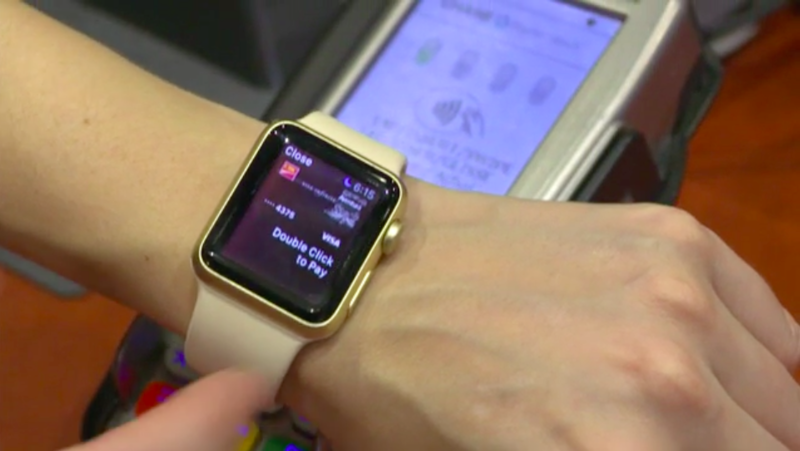 Adding a card to Apple Pay on the Watch is a separate procedure to that of the iPhone. On the Apple Watch app within the iPhone, scroll down to Wallet & Apple Pay, then tap on “Add” where it shows the card. How to make a payment using Apple Pay in-store? Once the merchant has presented you with the total amount due, simply put your finger on Touch ID and hold your iPhone close to the terminal. The terminal might ask you to select either Credit or Debit but you could simply select a default card for all transactions. The phone will vibrate once the payment has gone through. To make an Apple Pay payment from the Watch, unlock it with a passcode and double-tap on the bottom button to bring up the list of cards. Place the Watch close to the terminal and similar to the iPhone, the Watch will vibrate when the payment has been completed. How to make a payment using Apple Pay in-app?